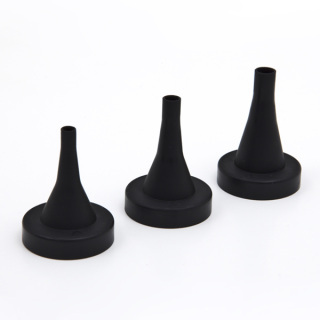 ES100 Otoscope Specula - Oasis Scientific Inc. Simply press a speculum into the otoscope to attach and pull free when done. - Includes three sizes: 3mm, 4mm, 5mm.